Ariadna exhibits 30.1 - 14.2.2019 at the gallery of Espoo Culture Center in Tapiola, Kulttuuriaukio 2 02100 Espoo (Mon-Fri 8-21, Sat 9-18, Sun 9-15). 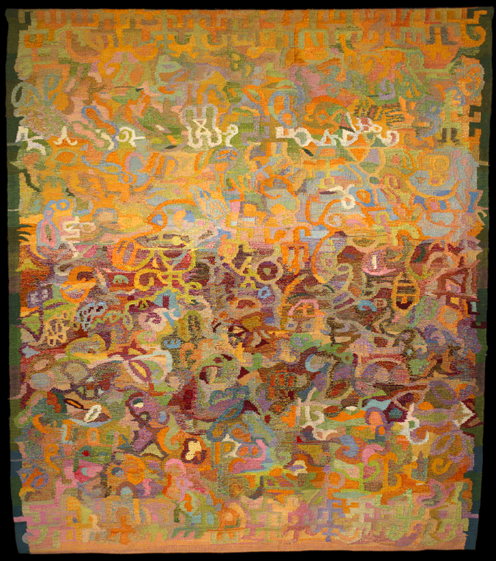 The theme of her exhibition is 'Colours of a quiet dusk'. The inauguration event takes place on January 30th at 16 hours. Free admission. 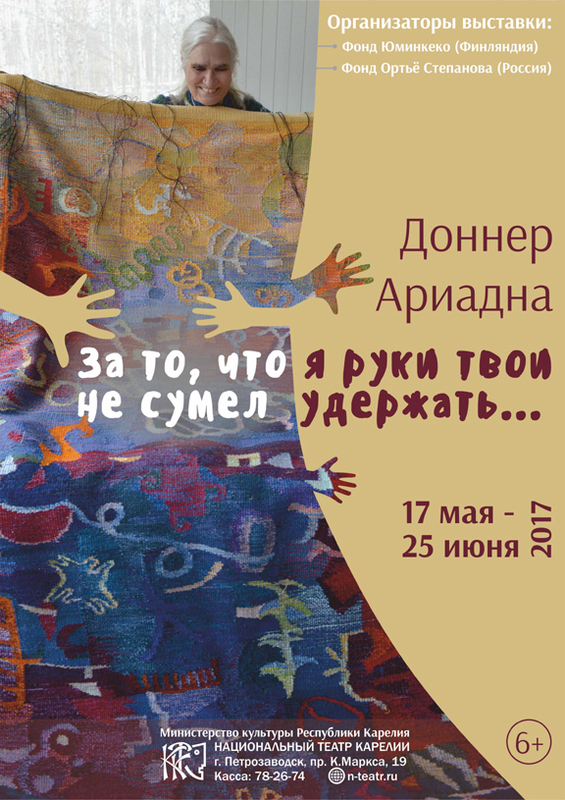 The Ortjo Stepanov Fund, Russia and Juminkeko Fund, Finland organized between 17th May and 25th June 2017 an exhibition displaying Ariadna Donner's tapestries at the National Theater in Petrozavodsk. The theme of the exhibition was coined by a favorite poem of the artist written by Josif Mandelstam: Za to chsto ruki tvoi nje sumel udjershats [Because I couldn't keep hold of your hands]. 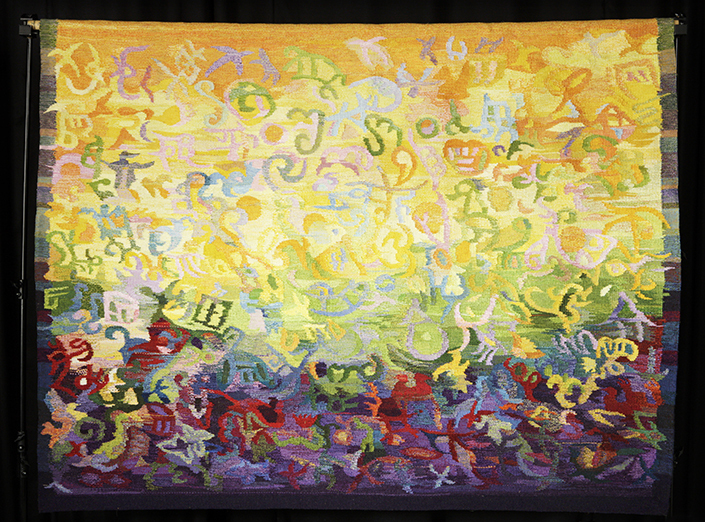 On May, 9th 2016 the Kainuu Regional Fund of the Finnish Cultural Foundation handed over the tapestry 'Book Signs' to the municipality of Kuhmo. 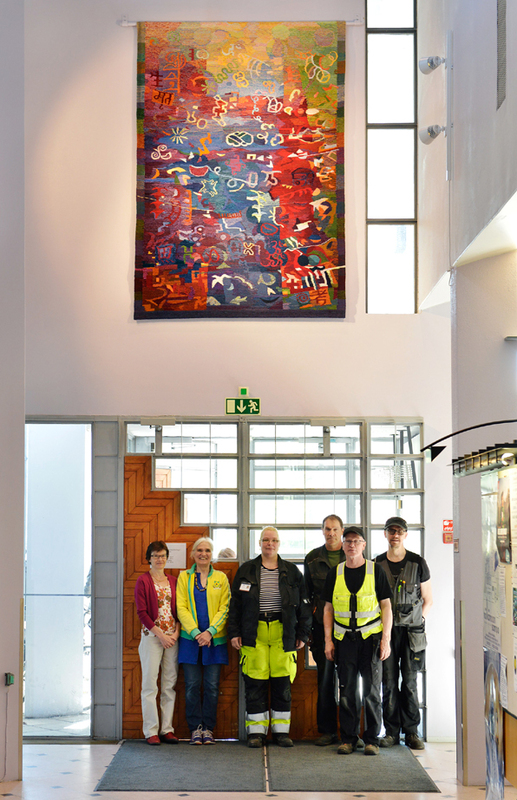 The work was hanged above the entrance of the Municipal Library by a group of construction workers together with library director Taina Hyvönen and Ariadna Donner. 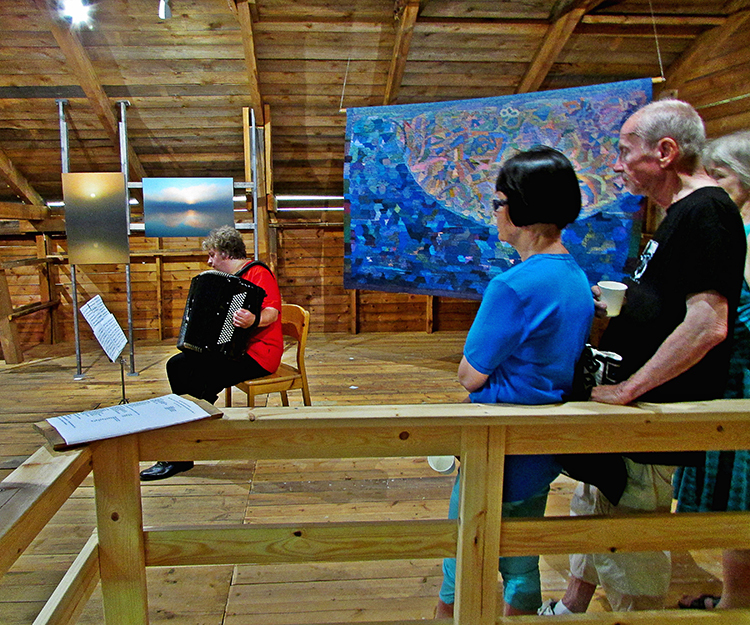 15.7.-25.7.2014 Ariadna Donner participated in an exhibition called 'Rajalla / At the Border' organized by artist group Latitude 64 at the Gallery of the Patrons' Association of the Kuhmo International Chamber Music Festival. 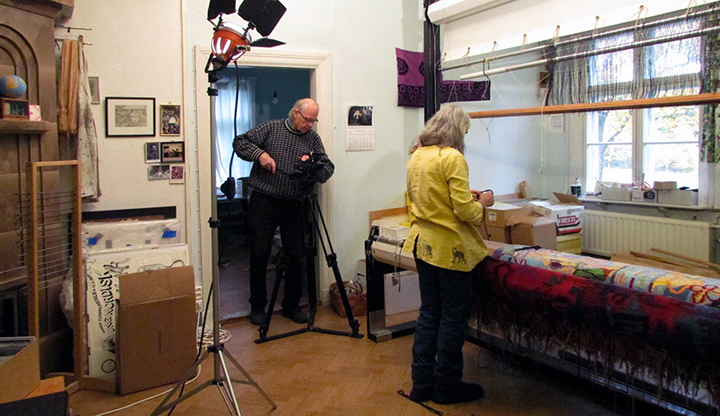 Lasse Naukkarinen prepared a documentary film 'The woven diary' where the two artists portray the essence of the artistic creation process as experienced in preparing the tapestry Surunauha / Sorgbandet / Weaving Sorrow, 2013. 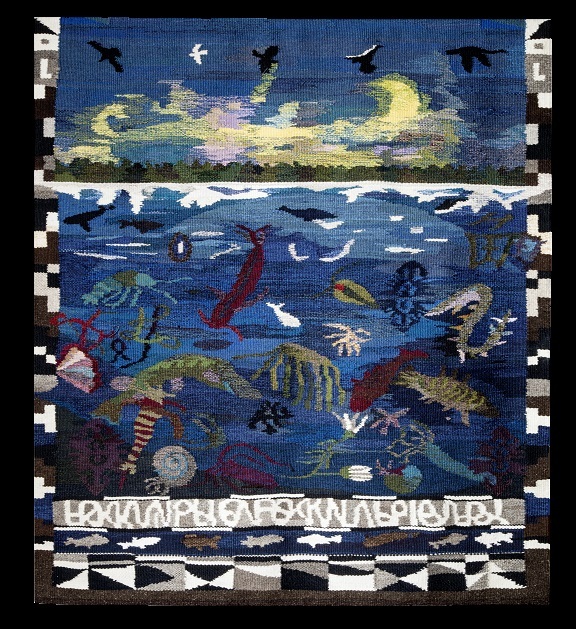 Both the new tapestry and the documentary were presented at Iivantiira village festival 26.-27.7.2014. 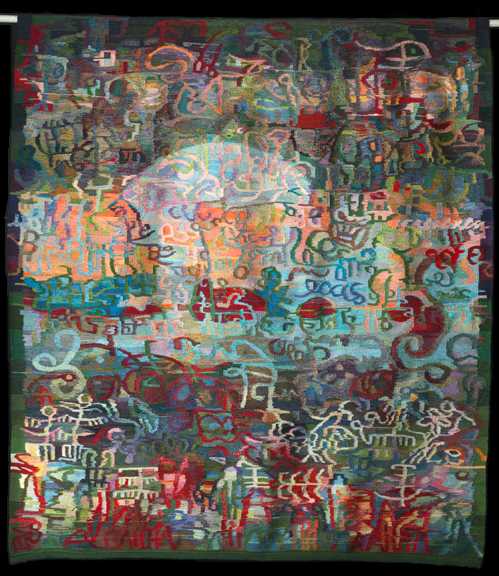 The tapestry 'The wolf crossed the road' is on display at Angers/Artapestry3, Allers - Retours exhibition. 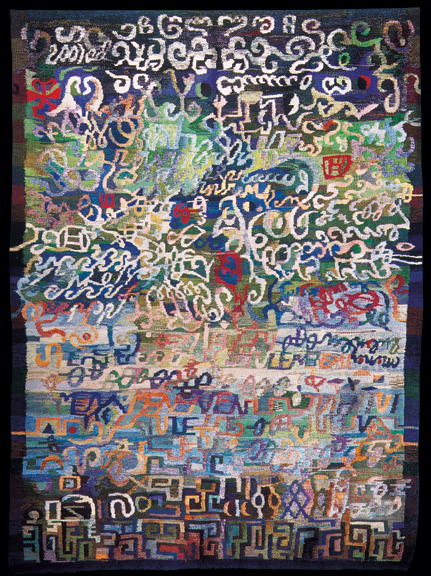 ETF, the European Tapestry Forum is a pan-European organisation of professional tapestry weavers who want to raise the profile of tapestry as an art form. 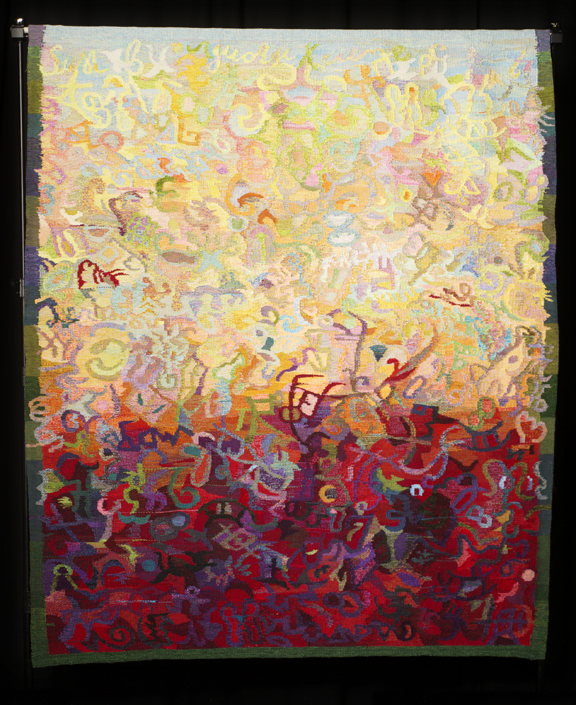 With its triennal juried ARTAPESTRY exhibitions, ETF provides a showcase for work by contemporary tapestry artists. 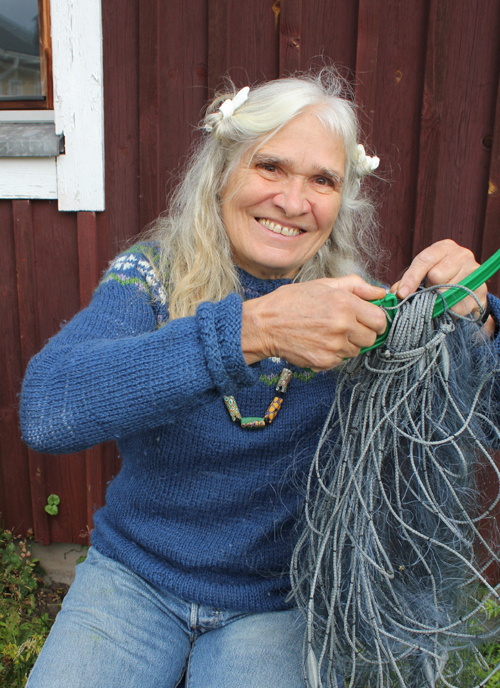 Konstrundan – the Art Circuit 2012 features artists, artisans and designers along the west and south coast of Finland. Studios are opened to the public on July 28th and 29th, from 12-18. The web pages of the campaign present all studios and workshops in an ambitious bilingual map with hyperlinked presentations of the participating artists. 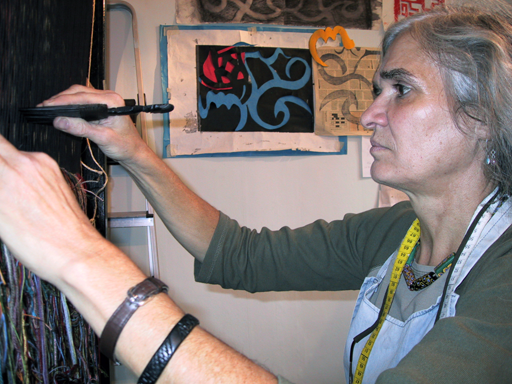 Ariadna Donner's article 'Reflections on Weaving' was published in the fall 2012 (Vol. 38 No. 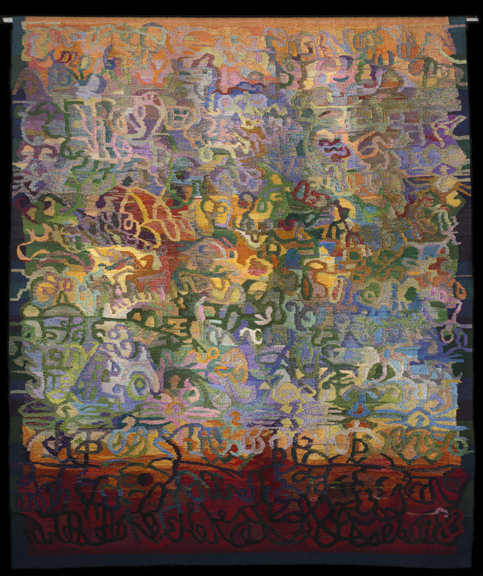 3) issue of the journal Tapestry Topics of the American Tapestry Alliance. This special issue which has the theme 'Going International' was edited by Anne Jackson. 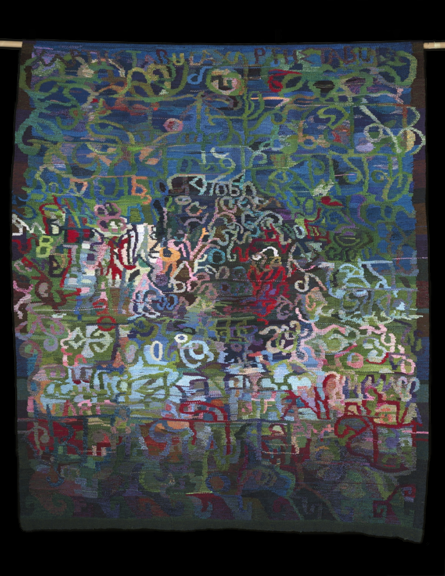 'Kuhmoniemi diary' is on display 25-28.10.2012 at Art Forum Helsinki 2012. Ariadna Donner was nominated 'Artist of the year 2012' at the fair. 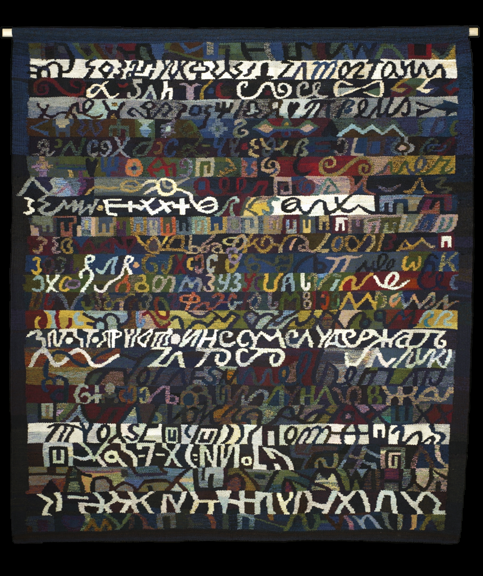 Tapestry: A Woven Narrative (Black Dog Publishing Limited, 2011) is a review of contemporary tapestry design. 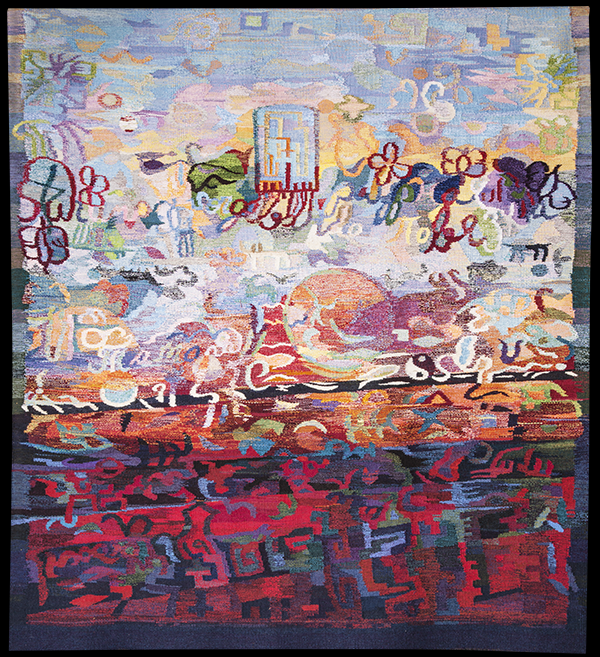 The book includes a presentation "Tapestry in the Modern Day" where Fiona Mathison gives an excellent overview of current tapestry art. 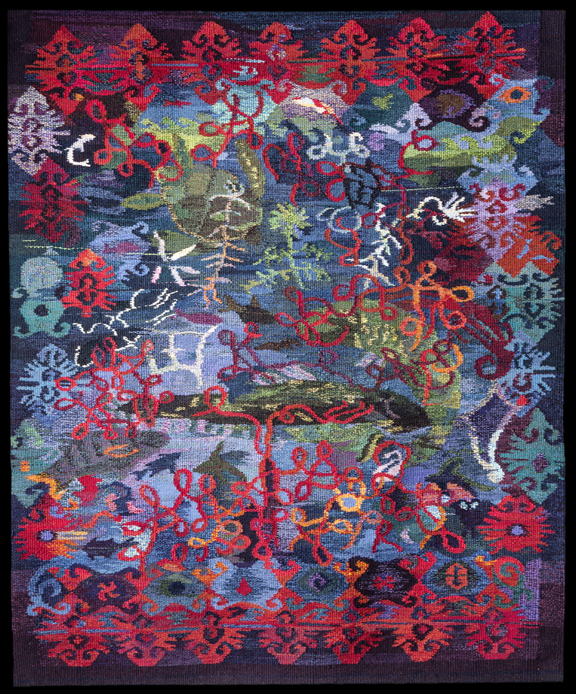 The chapter "Contemporary Weaver Profiles" introduces Ariadna Donner in a short biographical article and three work illustrations (pp. 84-85). Download print resolution versions of photographs. © Tapestry photographs by Ilkka Hietala; news item photographs by Juha Sven Korhonen, Klaus von Matt and portraits by Philip Donner.